Tirim Commercial washrooms supplies and service team. 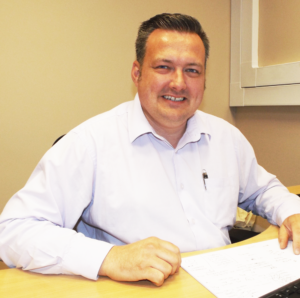 John has over 20 years’ experience in providing hygiene systems into the hospitality, healthcare, manufacturing and education sectors. 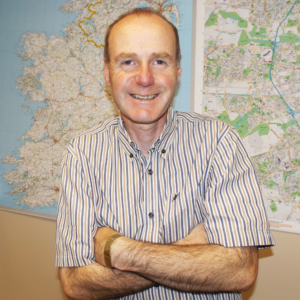 John founded Ille Paper Service, and firmly established it, in the Irish market. Matt started work in the institutional hygiene sector for Ecolab in 1998, and had gained a wealth of experience in this sector. Matt has extensive knowledge in developing systems for dishwashing, kitchen hygiene and housekeeping. Ger holds the big responsibility of making Tirim stand out in the competitive market. He is focused on customer acquisitions and revenue growth. 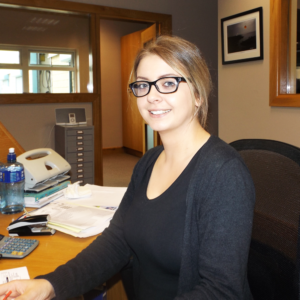 Aoife monitors all account payable checks, prepares invoices for all and prepare updates on all accounts. She also performs research, reconciles all bank accounts and resolves all issues in processes. 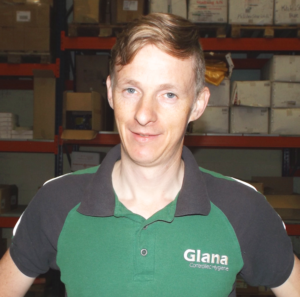 John is the newest member of the Glana team, and joined in 2014. 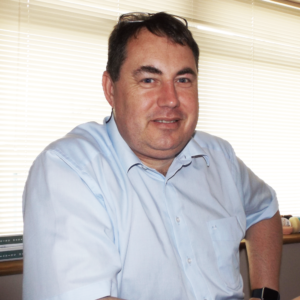 John brings with him his experience of working in a warehouse, and ensures that all our customer deliveries are shipped both promptly and correctly. 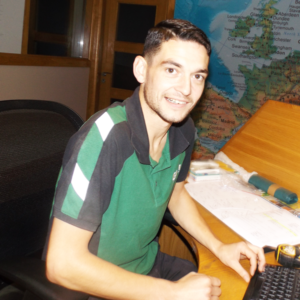 Johnny is a trained and qualified electrician, who joined Glana in 2011, during which time he has gained extensive product knowledge and put his experience to work.Johnny has been fully trained in equipment installation, including dishwasher and laundry. Johnny visits our customers on a scheduled service cycle, during which time he completes preventative maintenance on our installed dispensing equipment and gathers information which assists in advising customers how to continuously achieve their desired results. 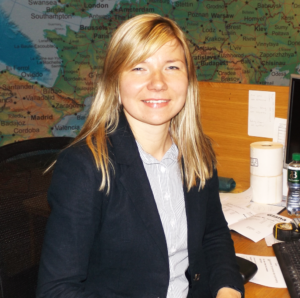 Aliona takes care of our design and marketing needs. She makes sure our website is up to date and looks and works well.